Check out the latest Birchbox Man Coupon on My Subscription Addiction! 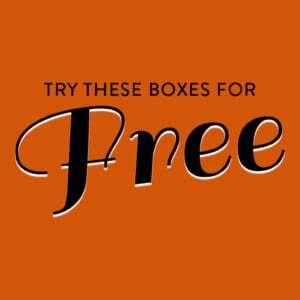 Birchbox Man Coupon – Free Gift of Your Choice with Subscription! Birchbox Man Sale – 20% Off Anthony, Hanz de Fuko, and Ursa Major! Birchbox Man Coupon – Free Harry’s Grooming Starter Pack with 6-Month Subscription! Birchbox Man Coupon – Free Bonus Birchbox with Subscription! Birchbox Man Sale – 20% Off Moisturizers! Birchbox Man Coupon – Free Grooming Kit With Annual Subscription! BirchboxMan Coupon – FREE Foreo Luna Play with 6-Month Subscription!